« A Very Merry UnBirthday Bash-a-Palooza 3! International Geocaching Day is right around the corner; have you marked your calendar? 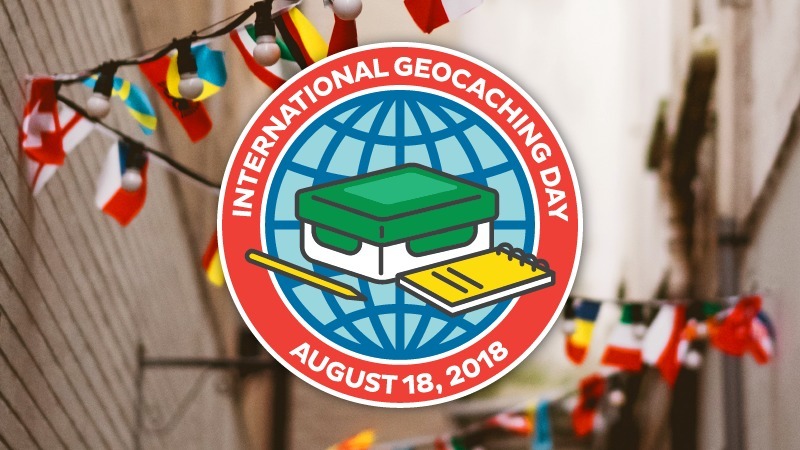 Earn the official International Geocaching Day 2018 souvenir by logging a geocache or attending an event on Saturday, August 18, 2018. Join the global community and celebrate this special day with your friends and family! We’ll be gathering at China Hut restaurant, located at 450 S Riverside Ave, Medford OR 97501, from 11:30am to 1:30pm for lunch to celebrate International Geocaching Day 2018 and earn our souvenir. Bring your family, bring your friends, bring your appetite! It’ll be a great chance for everyone to catch up, share some summer caching stories, and meet some new people. We hope to see you come out and enjoy the fun!